Warriors Look To Bounce Back - Kings Look For Another Upset! Warriors Look To Bounce Back – Kings Look For Upset Again! 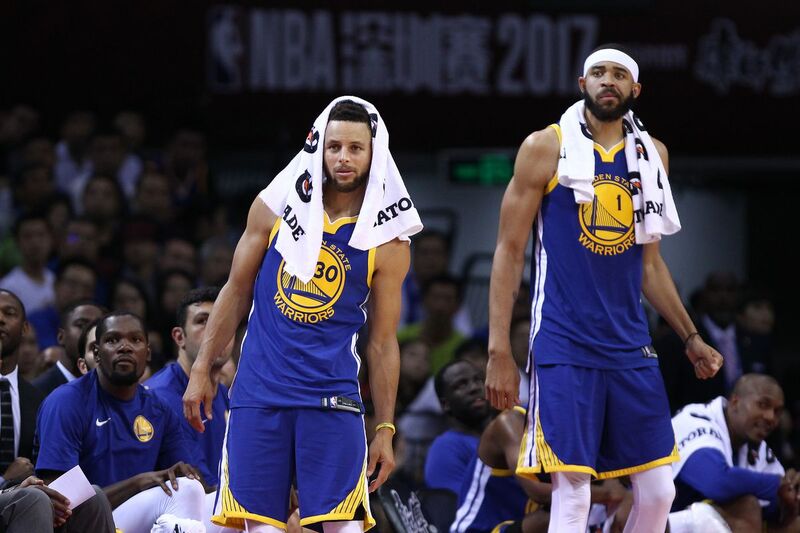 Posted in Basketball	Posted on February 2, 2018 Author StatementGames News	No Comments on Warriors Look To Bounce Back – Kings Look For Upset Again! Tonight the Golden State Warriors will take on the Sacramento Kings on the back-end of a double header on ESPN. The Warriors as expected have been rolling through the competition and have won 7 out of the last 10 games. 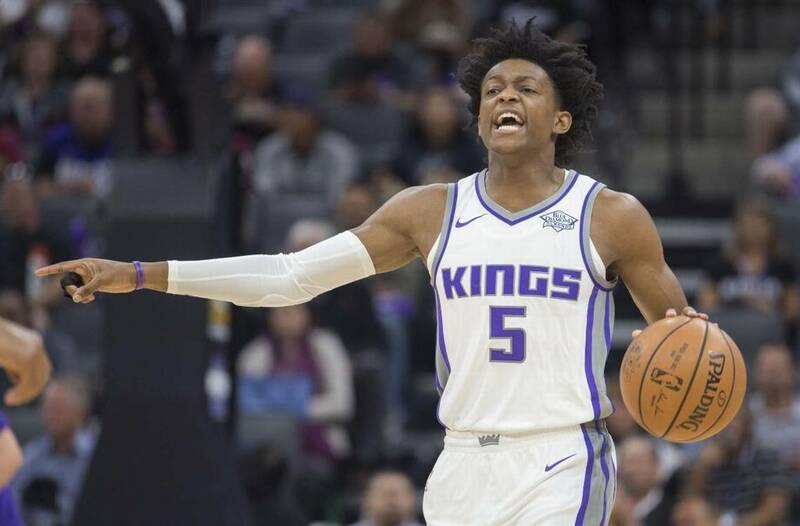 On the opposite side the Kings have seen bright spots of growth from their young core mainly De’Aaron Fox but still have only won 3 out of their last 10 games. The Kings are in the midst of another throwaway season where they are looking to see what pieces they can build off for the future. The Kings who had a 6 game road trip as part of those 10 games, went 3-3 mostly because De’Aaron Fox has finally found his offensive groove. The Warriors have 3 point shooters but no one can keep up with Fox’s speed so he should have a big night. Fox’s speed, plus court vision is very special and its time for the country to see what Sacramento fans have been cheering for all season. With these opposite teams meeting up what can you expect? Fox was the big name in this year’s draft; however, it was the rookie Frank Mason III who put on an impressive performance with 14 points off the bench to help the Kings defeat the Warriors a few months back. I would be surprised if the Warriors don’t come out guns blazing after recently being defeated by the Utah Jazz by 30 points in their last game. So I expect they should easily score well over 110 points, with a good chunk of those points coming from behind the 3 point line, which has been an issue for the terrible perimeter defense the Kings have. However, although these Kings are ranked dead last in both offensive and defensive efficiency, the last game between them proved that the Warriors have to be at least semi-serious if they want to walk away with a win. Previous Previous post: Philadelphia Eagles Scared Of New England Patriots?